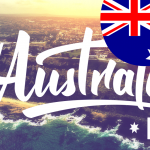 In December we celebrated our 8th birthday – a really incredible milestone! Over the past eight years, you have made Viber an essential part of your everyday life and exchanged trillions of messages and call minutes. Thank you – we are truly humbled and honored. 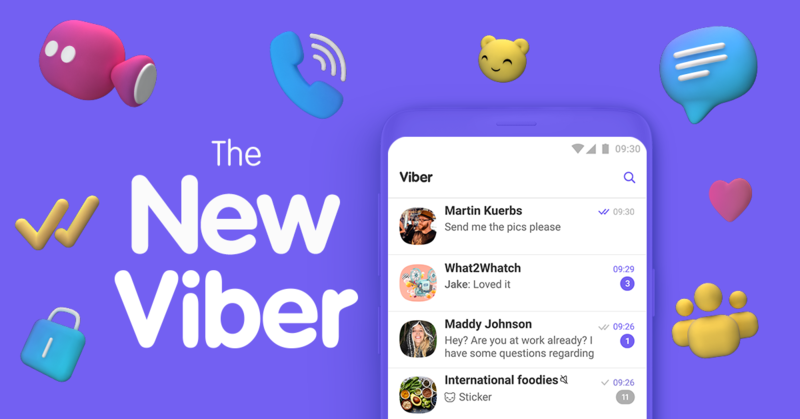 Now that the new year has kicked off, we are super excited to announce the launch of the New Viber 10 — a new look for the Viber app, more ways to connect you with others and additional privacy measures. Reliability and stability are important to you in the messaging app you use every day, so this is what guided us on this important project. Over the last year, we have put a lot of effort into improving the quality and performance of Viber’s services. Sending messages has become 2x faster than ever, while voice and video calls have received a quality boost to become crystal clear. 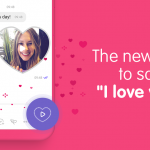 Seeing the exciting impact these changes had, we decided it was time you had a messaging app that looks the same way as it performs – simpler, faster, more modern, and sleeker. The most noticeable change you can expect is a new, bright and light header across the app. 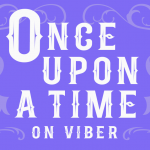 Don’t worry, Violet is still Viber’s color, and you will still see it on the app. 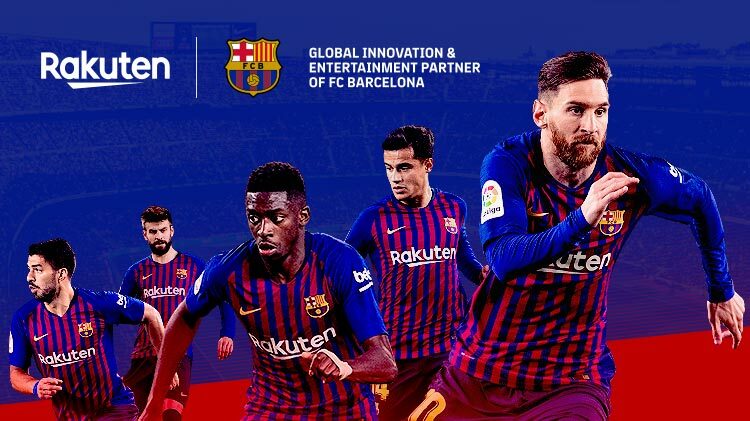 Get exactly what you need, right where you expect it: Access all of your private and group chats, Communities and favorite public content in the main chat list. No need to switch between different screens. Find your recent calls and access your phone contacts in the new Calls screen. You can even see your Viber Out balance and subscriptions at the top of the screen. 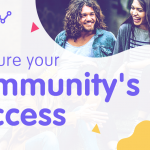 As you spend more time in Communities on Viber, you will meet more and more new people who you wish to chat with directly. 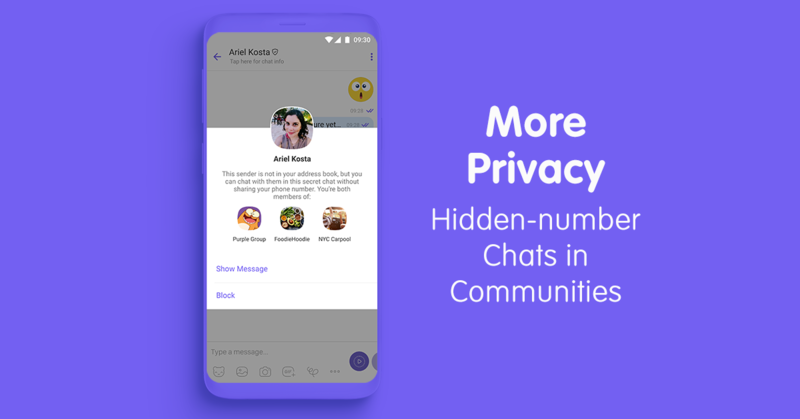 Viber 10 includes Hidden-number Chats in Communities – a new, safe way for you to make new friends who share the same passions as you. Start chatting with them on Viber without revealing both sides’ phone numbers, until you both decide to do so. 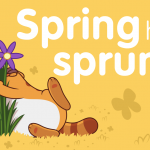 We have added these chats to encourage you to spark spontaneous connections with other community members, knowing that you are still protecting your privacy. 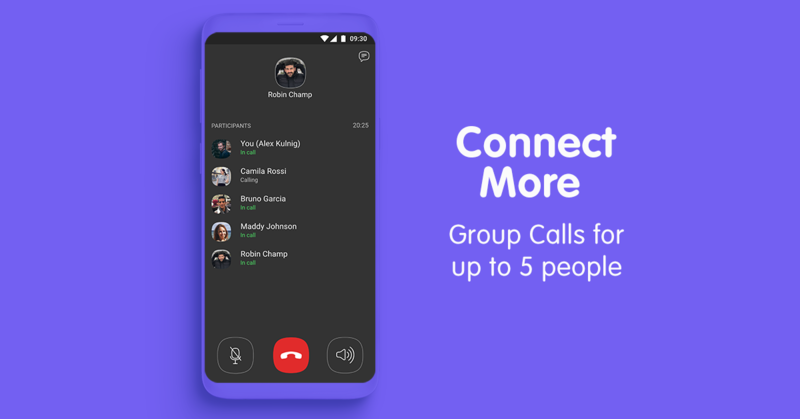 Group Calls will arrive on Viber very soon, giving you the ability to take part in a voice call with up to 5 people at the same time. Yay! Viber is *still* the most secure messenger around. 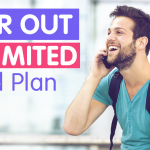 The new Viber was developed with the same commitment we have always had to keep your data and chats totally safe and private. We don’t read your chats, listen to your calls or share your data. 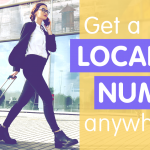 This is simply because we applied our end-to-end encryption by default to all of your private chats, groups chats, and Viber voice and video calls. 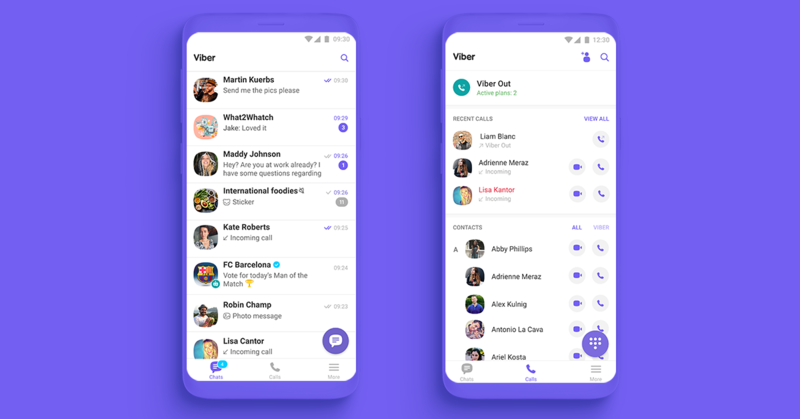 Every part of the new Viber is designed with hard work and care to make your chats simpler, faster, safer and better than ever. We made sure every change to the app adds value to you as a user of Viber, and we believe you will see that value too! Get the new Viber – update your app on the App Store or Google Play store now.